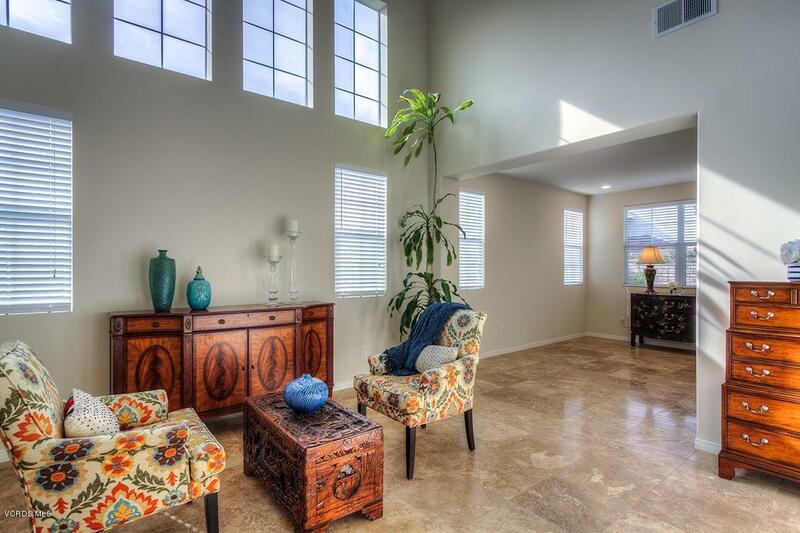 Wonderful Pristine Las Brisas Home with 4 Bedrooms and 3 Baths! Popular Light and Bright Largest Floor plan. 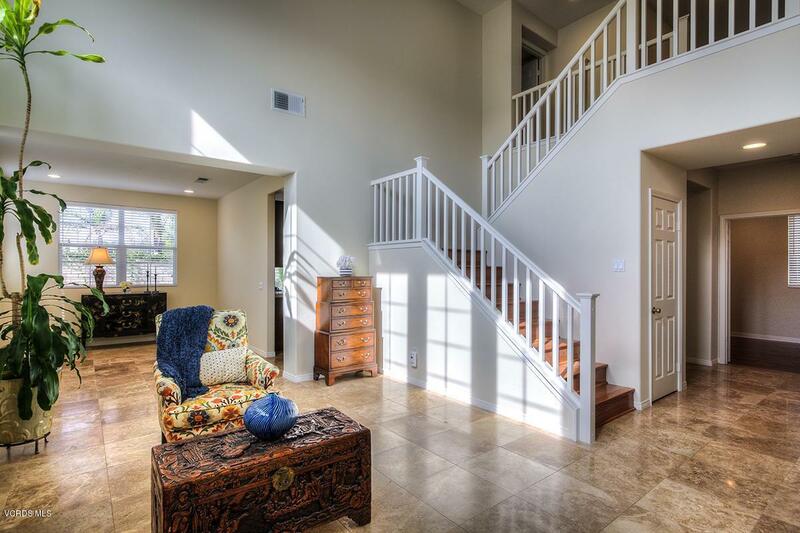 Enter into Soaring Ceilings, Beautiful Travertine and Wood Floors Throughout. New Designer Interior and Exterior Paint. Living Room and Adjacent Dining Room with Lots of Windows. Chef's Kitchen with New Stainless Steel Appliances, Center Island, Lots of Cabinets & Counter Space, Breakfast Area with Sliders to Yard with Patio and Lush Landscaping, Raised Planters, Large Side Yards. Spacious Family Room with Fireplace. Gorgeous Remodeled Downstairs Bath and Bedroom/Office. Large Master Suite with Big Walk-in Closet, Bath with Dual Vanities, Travertine Floor, Separate Tub and Shower. Two Additional Bedrooms with Mountain Views and Large Bonus Room. 3 Car Garage with Cabinets. Great Curb Appeal. 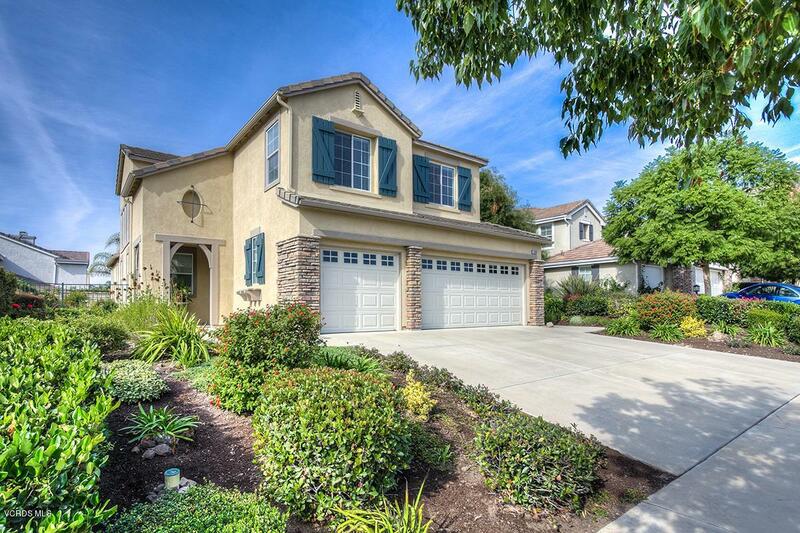 Prime Location, Walk to Village, Parks, Sycamore Canyon K-8 School. Fabulous Home! 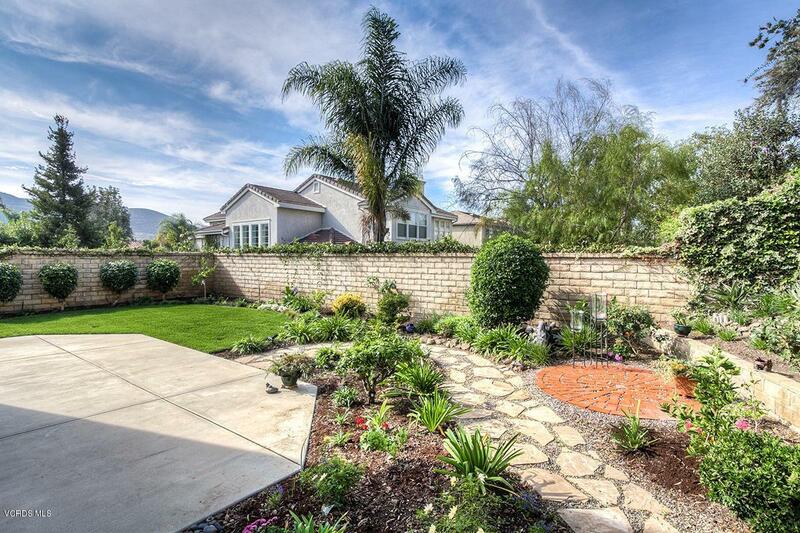 Sold by Loren Bennett BRE#01422841 of Redfin Corporation. Listing provided courtesy of Mary Mcqueen DRE#01422841 of Mcqueen & Associates and Sally Krehbiel CA DRE# 01846912 of Mcqueen & Associates.